Whenever a new pod system device comes out, people tend to compare it to JUUL, and we can’t blame them because JUUL was the first to release such an innovative pod-system, which is great. This new device called Vladdin is from a newer company. 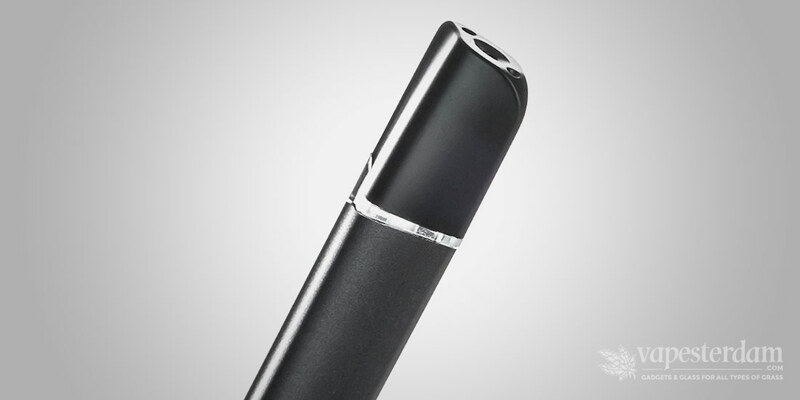 The pod system looks very similar to JUUL and other pod-style devices on the market. In the end, I believe that we, consumers, are always winners because we have all these choices. We’re not limited to just a few product choices. You can check out Vapesterdam Ultimate Vape buyer’s guide for information on all e-cigarettes. We’ve seen a lot of pod style devices in the past, and Vladdin pod systems are one of the many. Each pod system usually has a compact and light, rectangular design when looking viewing from the front, but this Vladdin pod system has a slightly sharp edge that makes it look thinner from the side. This device has an interesting design choice that makes the whole device smoother and more ergonomic, making it feel good to hold in the hand. As a pod-system device, it doesn’t have any unnecessary buttons or screen displays, it just has a battery life indicator on the front and a micro-USB port on the bottom. The inclusion of a micro-USB port was a good decision for Vladdin, as many vapers are often complaining about the need for specific charging units for other pod system devices. Almost everyone has a micro-USB cable, making the choice for a micro-USB charger a fantastic decision, it allows for the Vladdin to easily charge. Vladdin has a built in 350 Milliampere battery, which is quite normal, and it has a maximum watt output of 12 watts, which is plenty for a good pod device. The pods are magnetic and you get one of them with the kit. Interestingly enough, Vladdin has to pod options, one pre-filled and one refillable. Pre-filled pods, like any other closed system already have the e-liquid inside and all you do is replace the whole pod when yours is finished, then replace it with a new pod. Refillable pods, as the name suggests, can be filled with whatever liquid you want. However, you still need to eventually replace the pods when the coils get worn. If you’re hesitant and don’t know which kit to buy, don’t worry because both pods are compatible with the base itself. Pre-filled pods and refillable pods can be purchased separately. It’s always good to have options, because some vapers don’t want to be limited to the prefilled liquid options. Most of the time, having refillable pods will save you money in the long run, in contrast to buying prefilled pods. The pre-filled and refillable pods have a ceramic coil inside, which is patented by Vladdin. The ceramic coil has a resistance between 1.2 and 1.5 ohms, with wattage as high as 12 watts. The advantage of ceramic coils is that they are the best low-powered options for heating components, such as pod cartridges. Ceramic coils can withstand higher temperatures than most coils, and they produce more vapor with less power. Thus, it’s a perfect choice for low wattage, as they can save battery life without compromising flavor and vapor quantity, allowing for a great experience. The Vladdin pod system is air driven, which means it’s automatic, you just take a puff and it produces vapor as if smoking a regular cigarette. It’s air flow is not adjustable, which is unfortunate, but you can still do mouth to lung or direct lung resistance because the air flow is not too tight or too loose. If you want a simple e-cigarette life and choose the prefilled kit, you have four different flavor options and two different nicotine strength options. The flavor options include vanilla milk tobacco, iced tobacco, mint tobacco and norther tobacco. You can also choose whether you want 18 milligrams or 50 milligrams of nicotine. 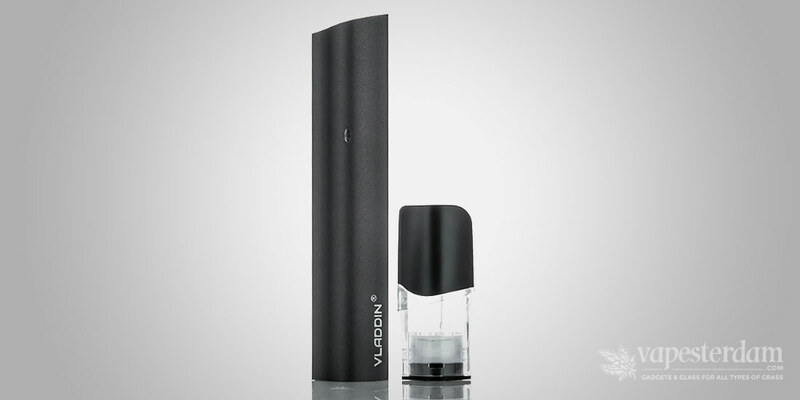 The bar style design automatically makes it one of the most compact vaporizers on the market. It is only 112 millimeters tall, 19 millimeters wide and 11 millimeters thick. It’s slightly larger than JUUL, but it’s still super compact and ergonomic, making it a perfect vaping device when you’re out. You’ll have no problem storing it or putting it in your pocket. 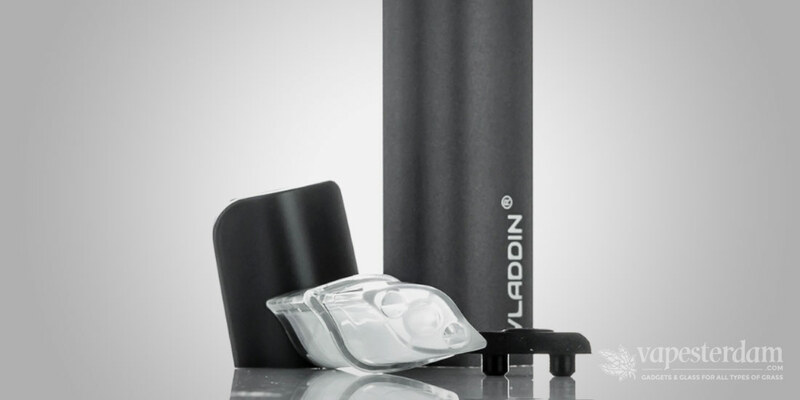 The Vladdin pod system kit is a great new starter vaporizer to help beginners quit smoking. It’s really impressive that a new company was able to produce such a good pod system. I am very sure that if their product quality is consistent, they will become a well-known brand. Choosing a replaceable pod is also a big advantage, considering the lack of in the market. It’s patented ceramic coil technology does the job, and overall, I like the construction quality of the device and vape quality. If you’re a novice looking for starter kits or if you just want a compact system for your nicotine fix, the Vladdin pod system is a good buy.